Welcome to my visual diary of the beautiful birds I photographed during the summer and fall months. I was so blessed to photograph three rare bird species for the Los Angeles area...a Vermilion Flycatcher, a Summer Tanager, and a Painted Redstart. 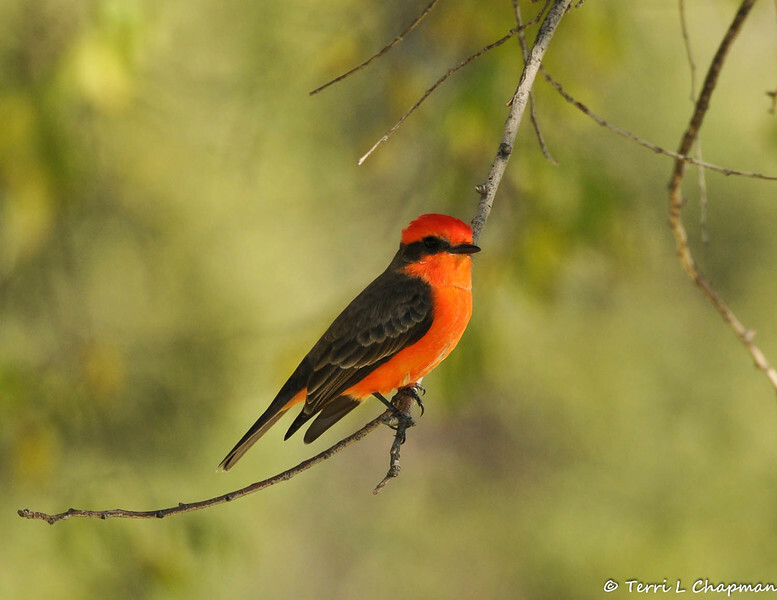 A male Vermilion Flycatcher photographed in Glendora, CA on November 28, 2014.